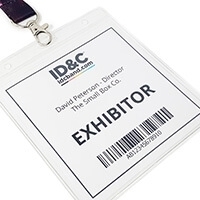 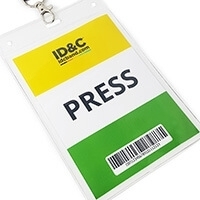 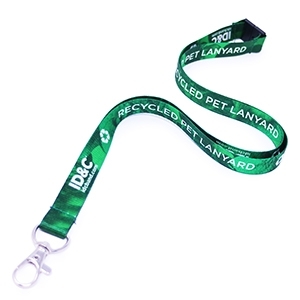 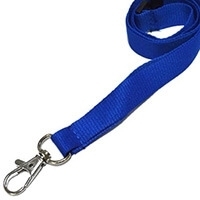 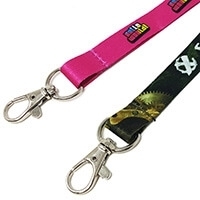 Our passes are designed to easily attach to our lanyards. 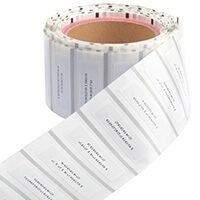 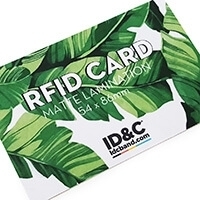 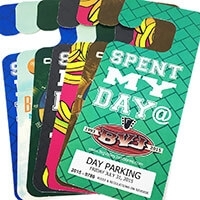 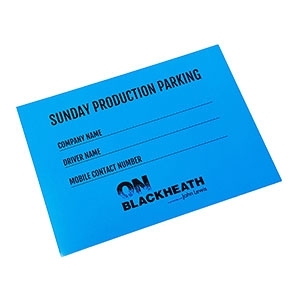 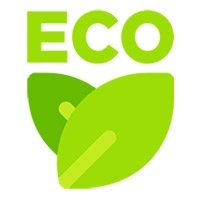 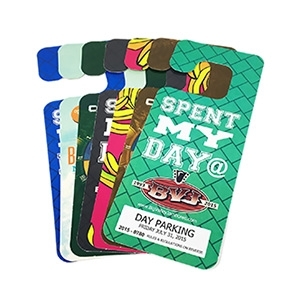 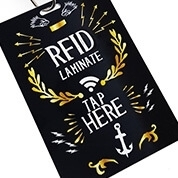 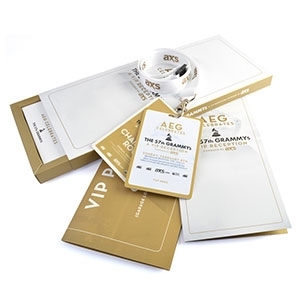 Our laminate security passes are made from durable plastic and coated with a water tight lamination. 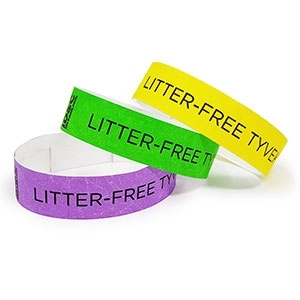 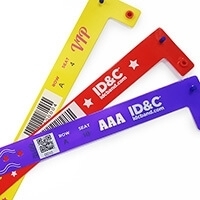 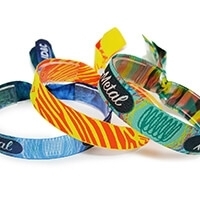 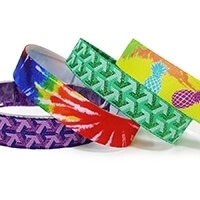 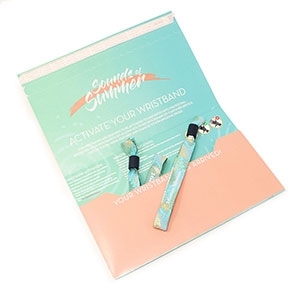 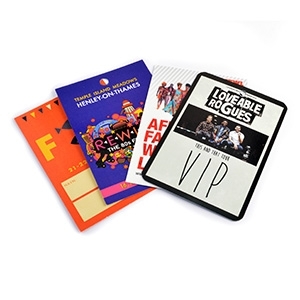 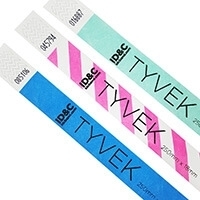 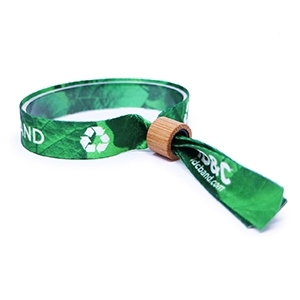 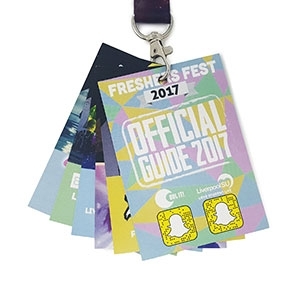 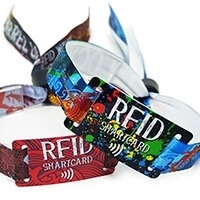 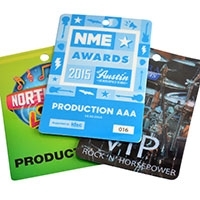 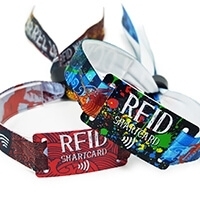 Attach your passes to our security lanyards and use them to manage access for your backstage and VIP guests. 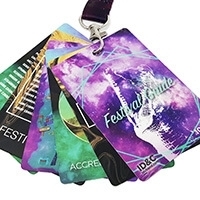 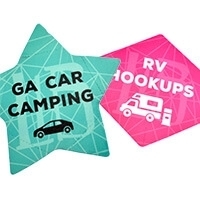 Cheap Laminate Passes and 3 Tab passes also available.